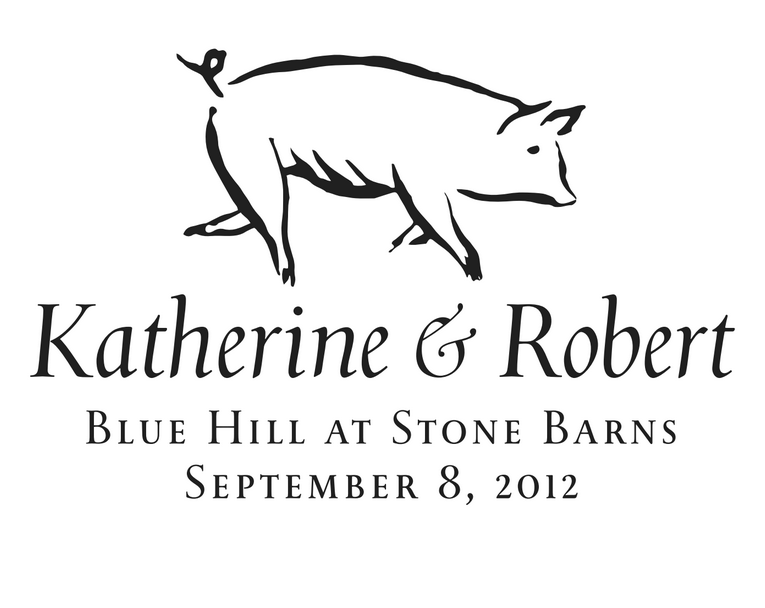 Wedding coaster design featuring original pig-and-garland illustration. Takeaway at my wedding. 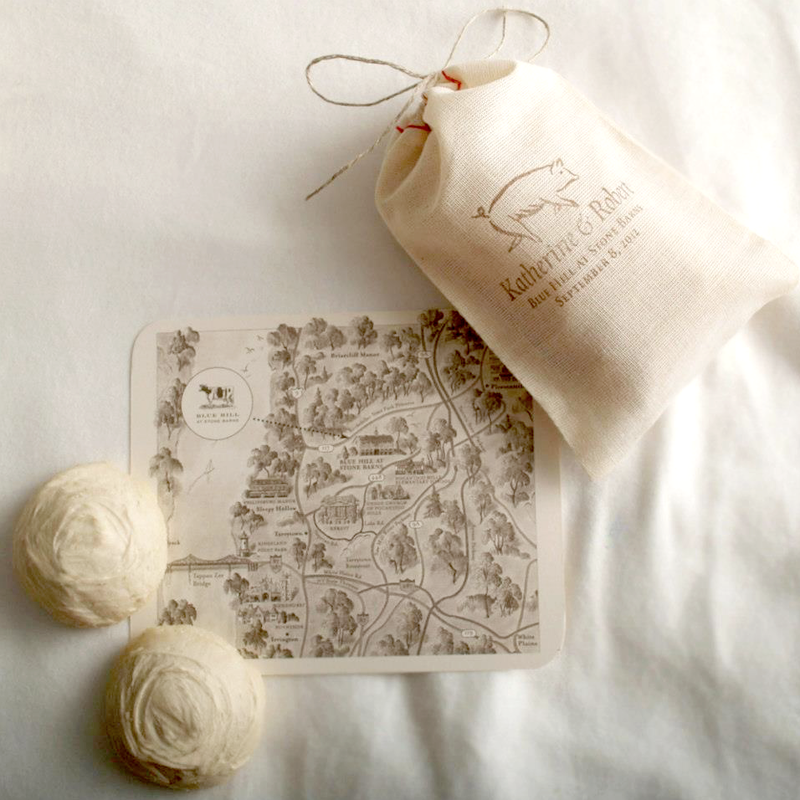 The other takeaway at our wedding was a muslin bag decorated with a custom pig stamp and filled with two petite cookies. Photographer here is also the baker, the magnificent children's designer Dora Witte. Please note that the map is not designed by me. Vector image used to create the rubber stamp is pictured on the right.